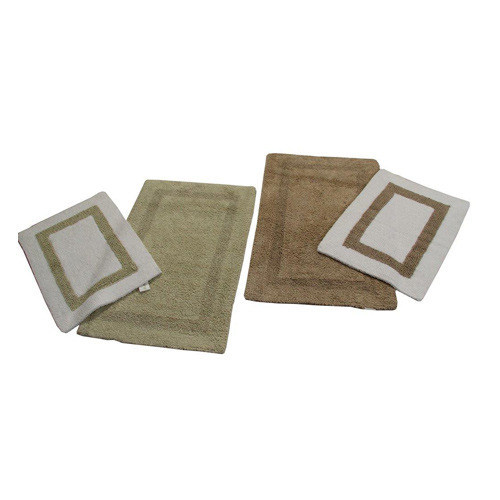 Being the leading names in the industry we are involved in offering a wide range of Bath Mats. These are made using best quality of cotton material and sophisticated technology by highly skilled professionals and are very attractive. Apart from this, we offer our products at reasonable prices. we can make any size any colour any design. these bathmats r washable. We are remarkable entity, engaged in offering superior quality Reversible Bath Mat. 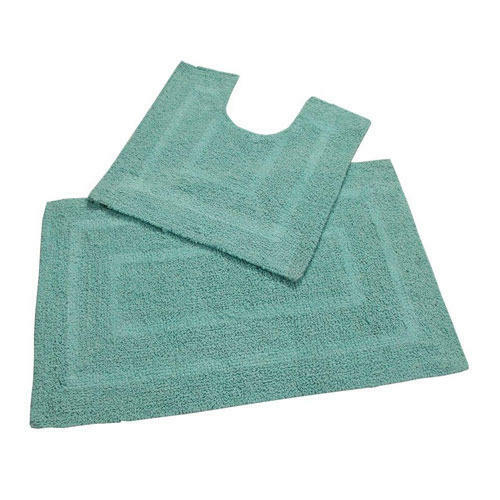 To meet the various demands of our patrons, we are offering a huge collection of Chenille Bath Mats. The offered range is woven under the guidance of our expert professionals, by using the best quality raw materials and innovative techniques, as per the international standards. We ensure that our products are easy to wash, perfect finish and highly durable. 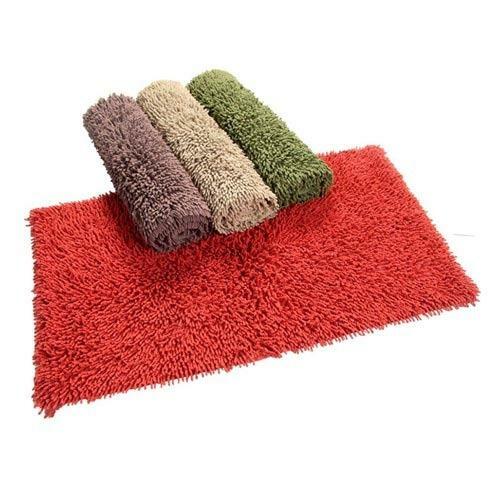 Furthermore, the range of Chenille Bath Mats is available to us in numerous sizes and designs at market leading prices. Stylish, slip-resistant, and crafted from natural cotton fibers, the Wayfair Basics Reversible Bath Rug is a practical way to add safety and a classic touch to your bathroom. It holds firmly and securely to the floor, limiting the risk of slipping on wet surfaces. The reversible, machine washable design promises easy maintenance and many years of use. Looking for “Cotton Bath Mats”?